It’s not just a bit rude to ignore your customer once they’ve purchased from you. It’s also a missed opportunity. Whilst your customer is still engaged with your brand, you have the perfect opportunity to develop the relationship further. Read the guide to learn how to use post-purchase marketing to improve your customer experience. 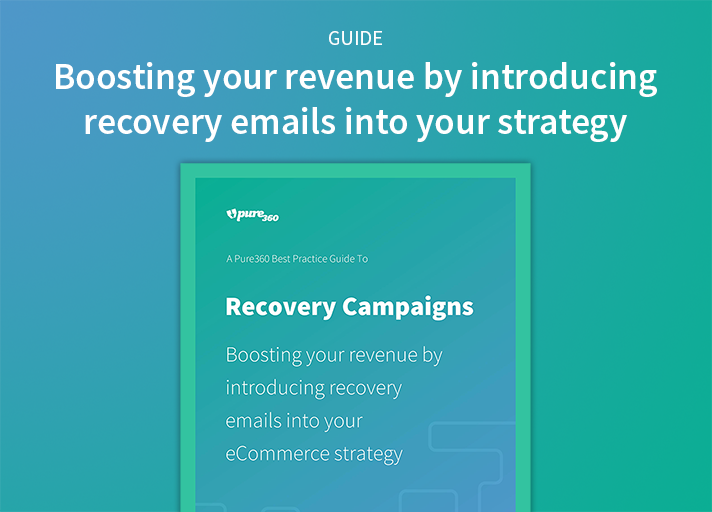 Take inspiration from our tips on the different types of post-purchase emails to send.